Marcus Gunther was sentenced to 2 years behind bars and five years of drug court treatment. 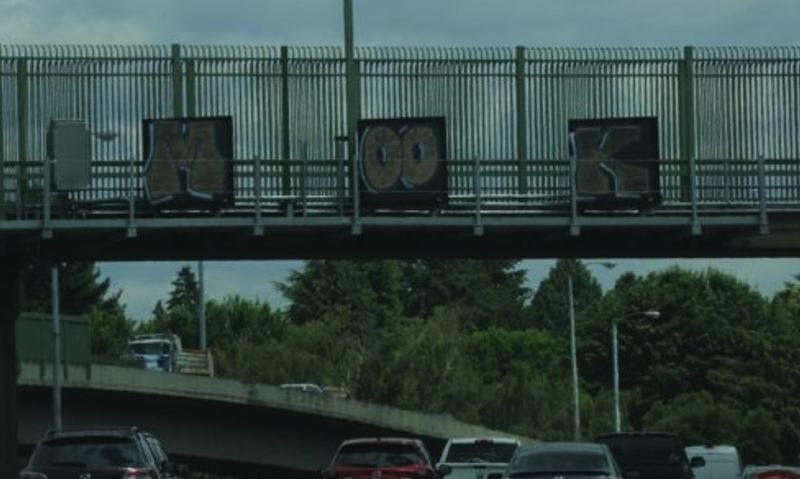 A graffiti "tagger" who spraypainted the letters M-O-O-K on electronic highway signs will spend two years in jail and be ordered to pay $30,000 in restitution. 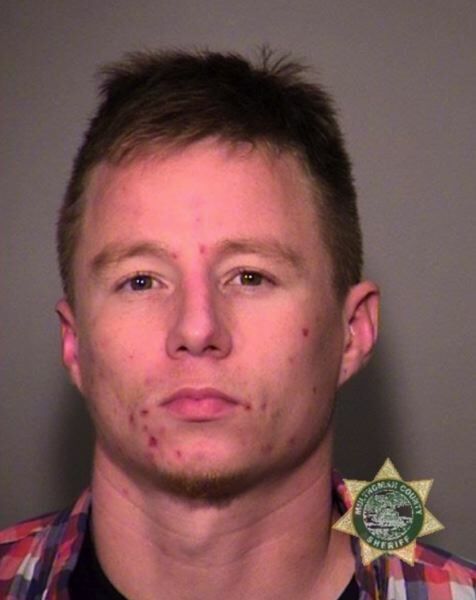 Marcus Edward Gunther, 30, was known to be responsible for "numerous" acts of vandalism across Portland, prosecutors say. As part of a plea deal, Gunther pleaded guilty to four counts of first-degree criminal mischief and one count of second-degree criminal mischief. "This is a sentence that holds Marcus Gunther accountable for his repeated acts of spraying graffiti without permission," said Deputy District Attorney Nathan Vasquez. "It also provides Mr. Gunther an opportunity at treatment, which will benefit him and our entire community." Gunther's most notorious tag covered up highway signs operated by the Oregon Department of Transportation on the Northeast 42nd Avenue Interstate 84 overpass, but he was also suspected of spraying the same tag at a U-Store self storage center. After his two year sentence is completed, Gunther will be enrolled in a drug treatment court for five years. He was sentenced Feb. 8 in Multnomah County Circuit Court. Click here to read a previous story about this incident.